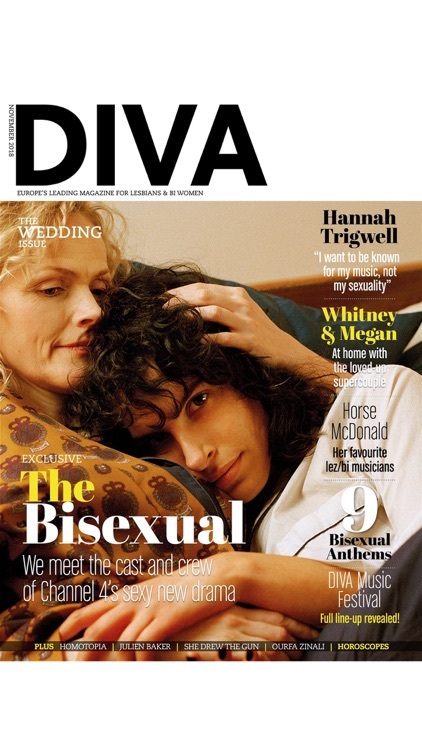 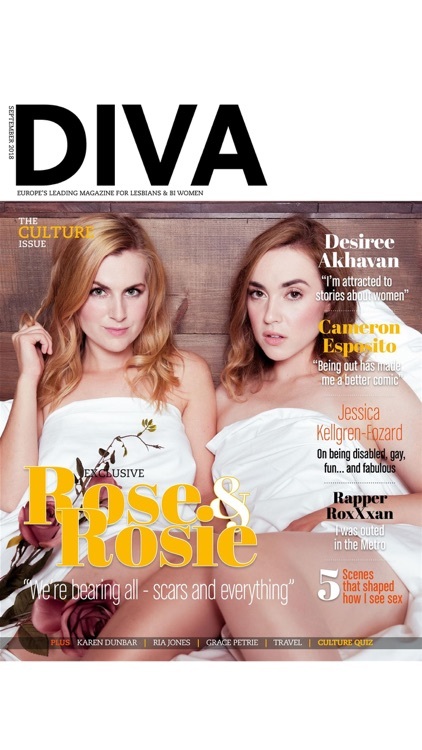 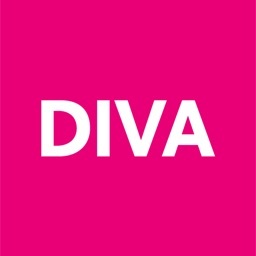 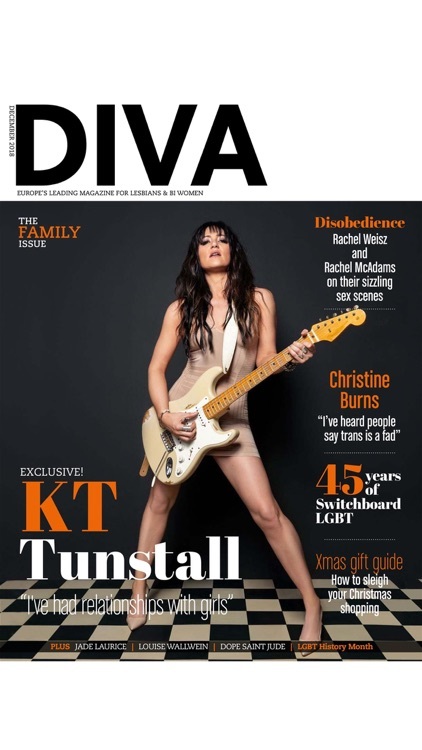 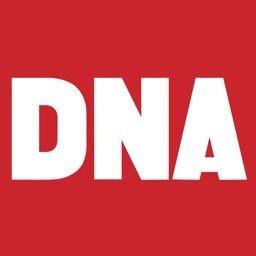 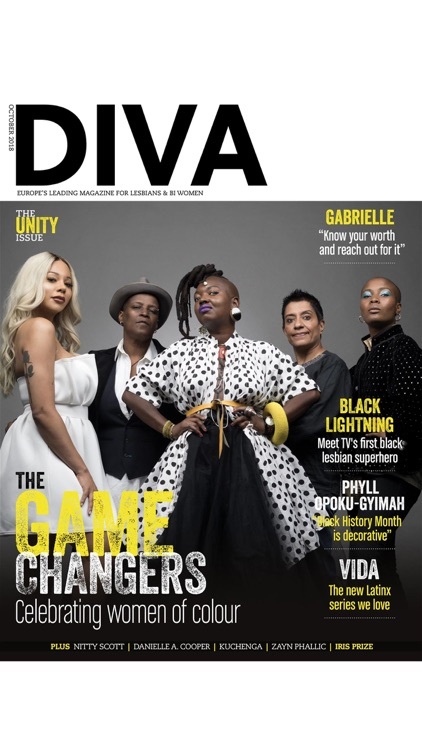 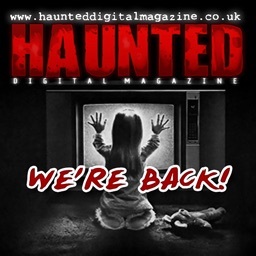 Having recently celebrated its 20th year, DIVA magazine remains Europe's biggest-selling lesbian magazine, offering the very best in lesbian and bisexual related news, entertainment, travel, music, film and real life features. 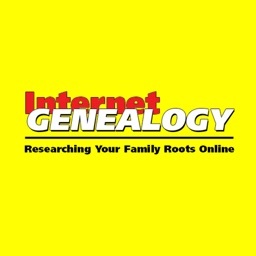 DIVA Digital gives you everything you would expect to find in the print edition, but also includes bonus interactive features not found anywhere else, such as behind-the-scenes videos and exclusive picture galleries. 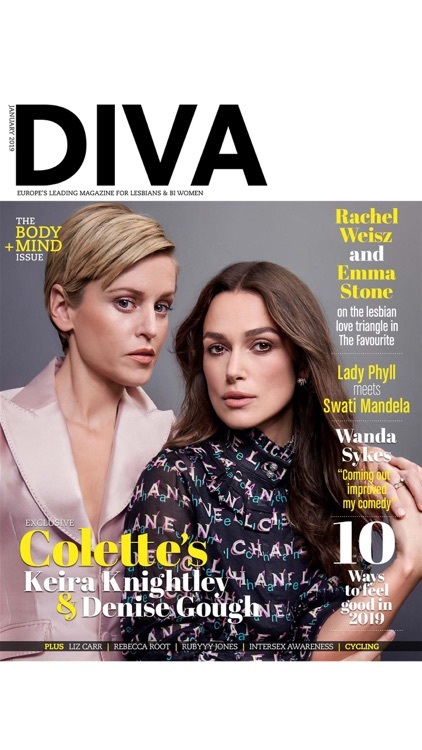 When you subscribe to DIVA Digital you get all of this up to 48% cheaper than you would buying the print edition – plus you’ll enjoy DIVA anytime, anywhere, before it’s made available in the shops.